I think many people get a fortune slip or an amulet when they visit a shrine or a temple. 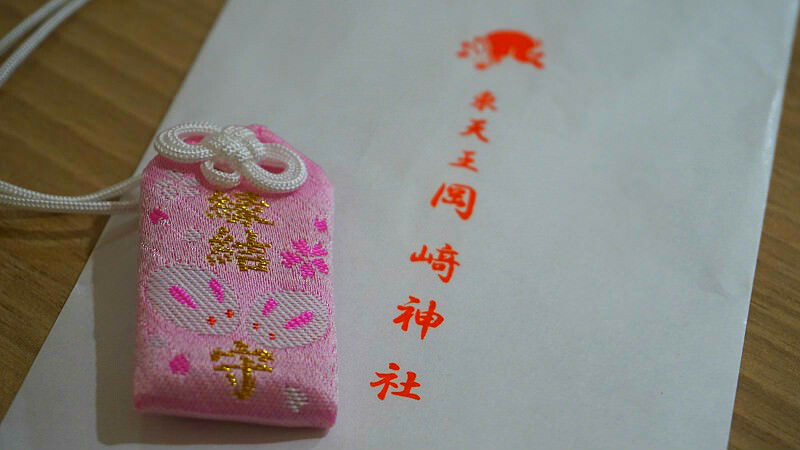 Because there are many shrines and temples in Kyoto, there are also many fortune slip and amulet designs: simple ones, quaint ones, and cute ones. In this article, I’m going to tell you especially of the cute fortune slips and amulets! 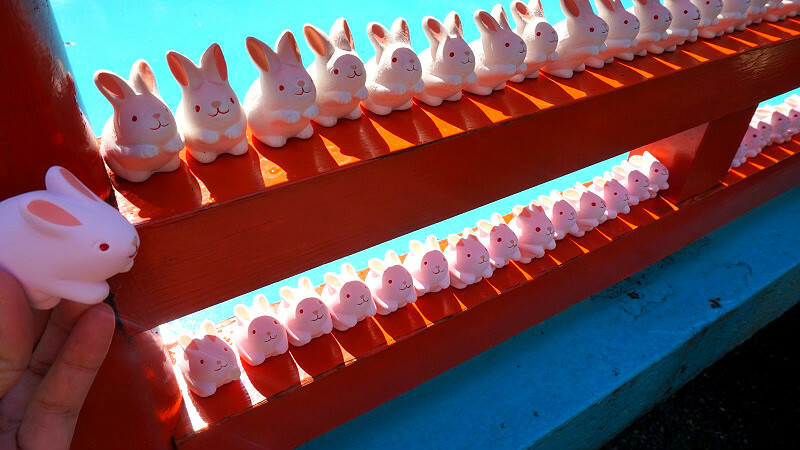 The fortune slips you can buy at Okazaki Shrine are inside a cute earthenware bunny. There are white and pink bunnies and they both have cute round eyes. Their amulets, of course, also have bunnies on them! They are said to be good for having an easy delivery, marriage luck, so they are great for women. At Okazaki Shrine you can get a great fortune slip and amulet especially if you like animals, especially bunnies. How about receiving some luck from a cute bunny? 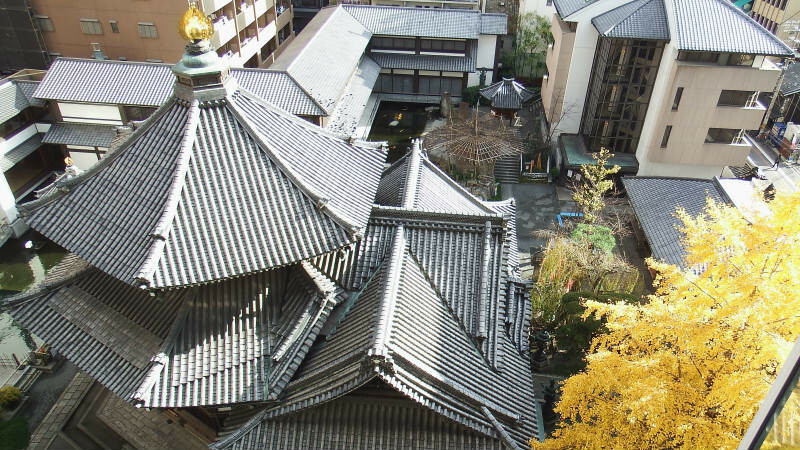 Next, I’m going to introduce the fortune slips of Rokkaku-do Temple that is quiet and serene even though the temple is in the heart of Kyoto in the middle of office buildings. 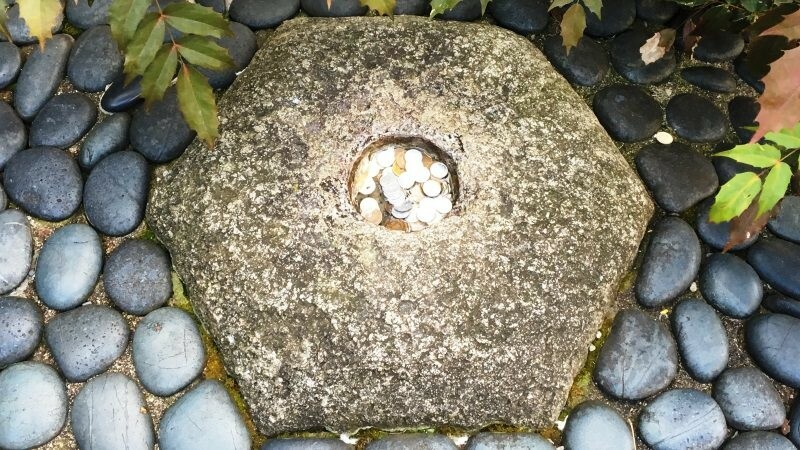 Rokkaku-do is said to be the birthplace of ikebana, but the temple is also said to be in the very middle of Kyoto, and because the middle of a human being is thought to be the bellybutton, there is a hexagonal “bellybutton stone” at Rokkaku-do. 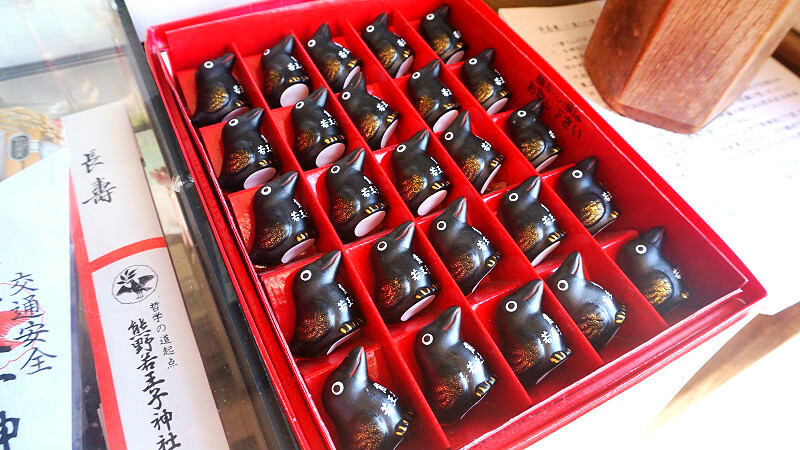 What you can get at Rokkaku-do are these cute dove fortune slips. The way the dove looks like it’s roosting on the fortune slip is adorable. 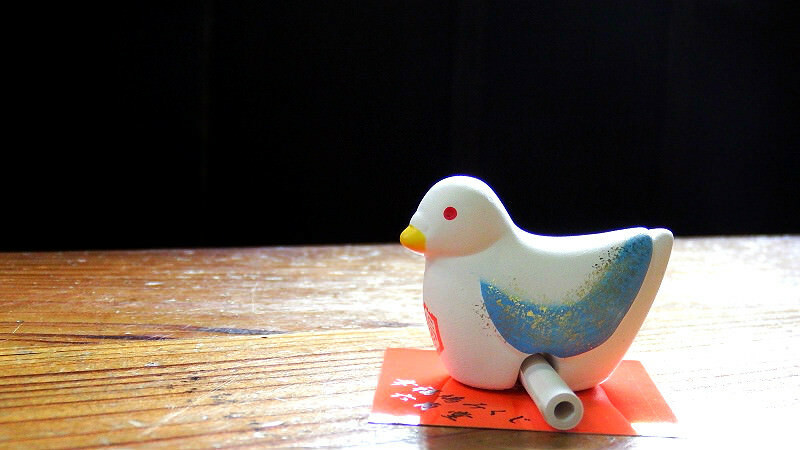 Doves are thought as a symbol of peace even in Japan, and at Rokkaku-do you can always see many doves. On the pond of the temple, you can even see swans, so this temple is sure to satisfy those who like birds. This temple is also close from the business and shopping district of Kawaramachi, so how about getting a cute fortune slip like this as a souvenir? 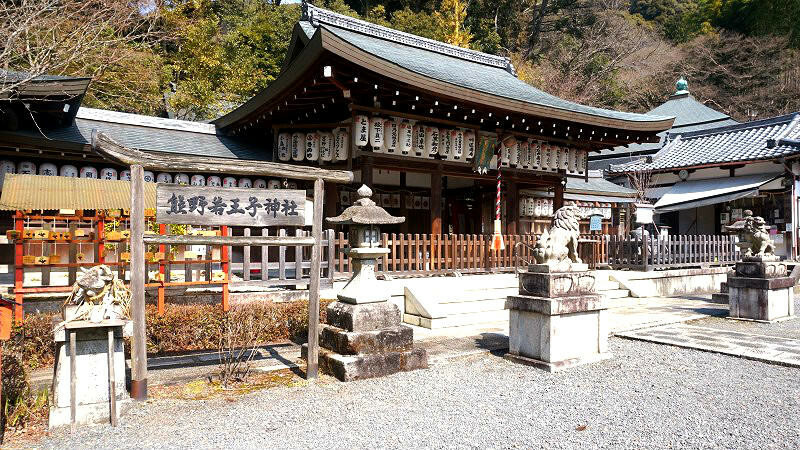 Kumano Nyakuoji Shrine is close to the starting point of the Philosopher’s Walk and it’s known for its beautiful autumn leaves. 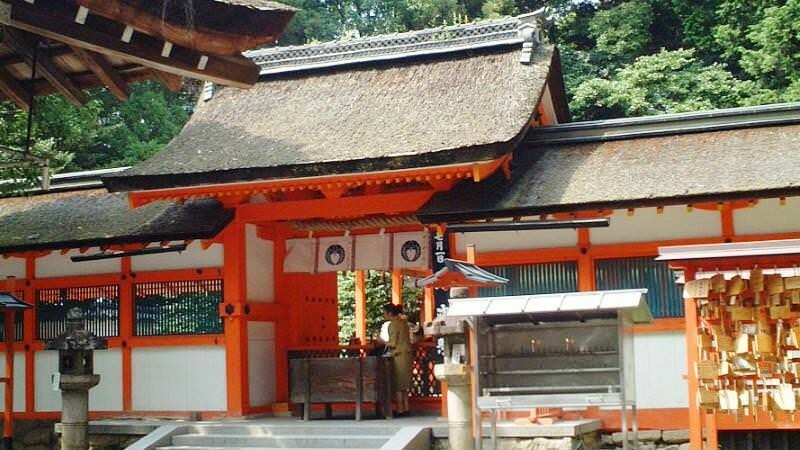 The symbol of this shrine is the three-legged crow, Yatagarasu, from Japanese mythology. 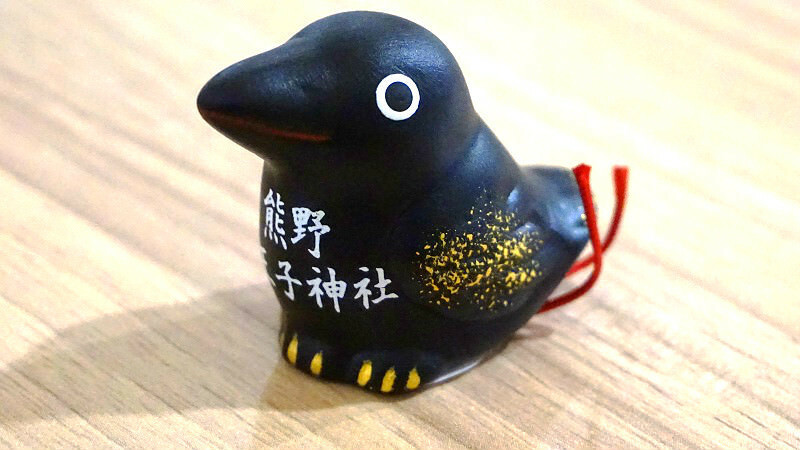 You can also get cute fortune slips that bear the crow’s resemblance. In Japanese mythology there is a legend that Yatagarasu led the emperor at the time into a victorious battle, so Yatagarasu is worshiped as the god of victory. The Japan national football team uses the symbol of Yatagarasu on their emblems on their uniforms, and it’s believed that the crow is going to lead the team to a victory. This fortune slip looks cute but it’s believed to lead all things into a good direction. I hope you will get one when you visit the Philosopher’s Walk. 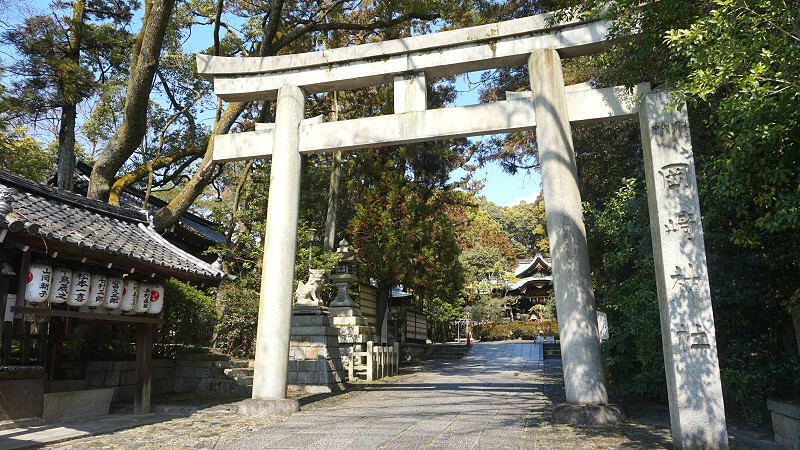 Lastly, we have a shrine close to Kyoto University, Yoshida Shrine. It’s famous for their huge Setsubun Festival in February. Here you can draw a fortune slip in the shape of a Daruma doll! 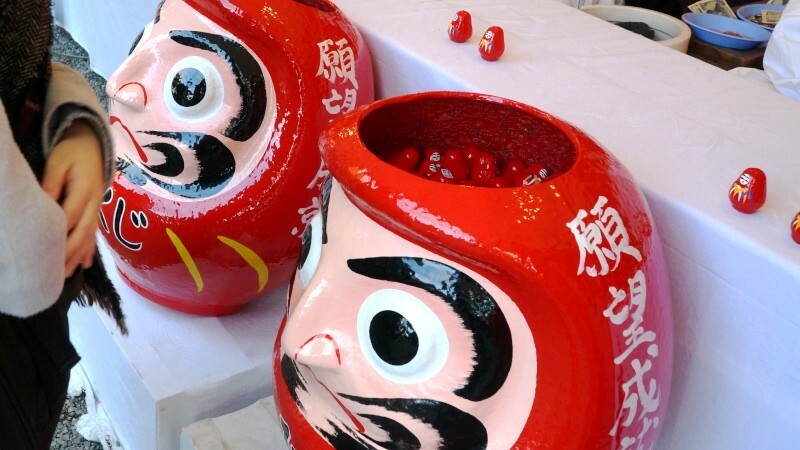 There are many little Daruma dolls inside a big one and you can choose the one you like. The round shape of the Daruma doll is cute. The fortune slip is inside a hole on the bottom of the doll. The faces of these Daruma dolls are all hand-painted so their expressions are all a little bit different. 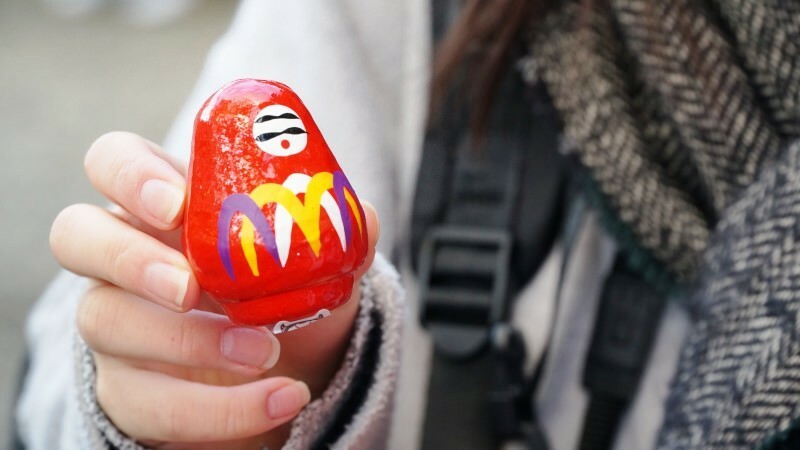 There are other shrines and temples in Kyoto with Daruma doll fortune slips too, and it’s said that they have different patterns on their bellies so collecting them might be fun. The fortune slips and amulets you can get at temples and shrines are something I want to recommend you get for yourself as a souvenir. Besides the ones I told you about here, there are many others, from ones with Kyoto-like designs to quaint ones, I hope you will find one you like!